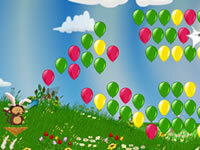 Spring is here and Bloons is back with a lot of new levels! 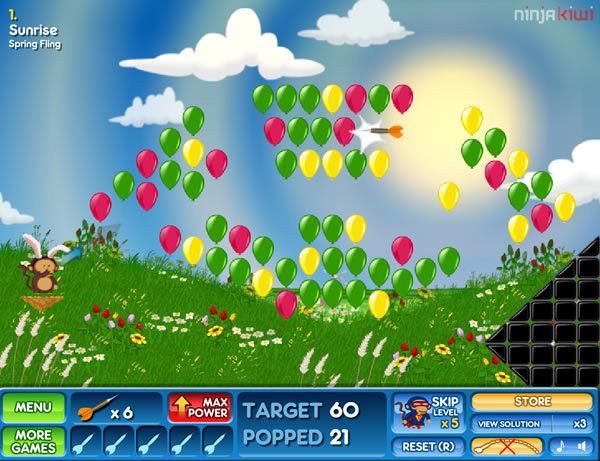 Always with the same principle, burst the balloons with your dart. 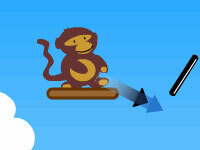 Did you know that monkeys could target with darts? No? 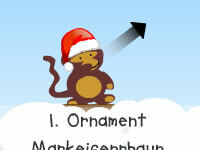 Well, you will soon discover it in Bloons 2! 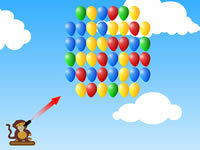 Use the trampoline to bounce your darts and pop as many balloons as you can. 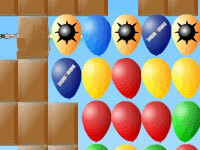 If you explode enough balloons, you have the right to go to next level. Otherwise, start the level over.